Two days back I have received April month’s My Envy Box and I am already waiting for May month box. This is the kind of excitement I feel every month for My Envy Box. What I like most about My Envy Box is their beautifully curated boxes. Brand tries their level best to bring best to us. 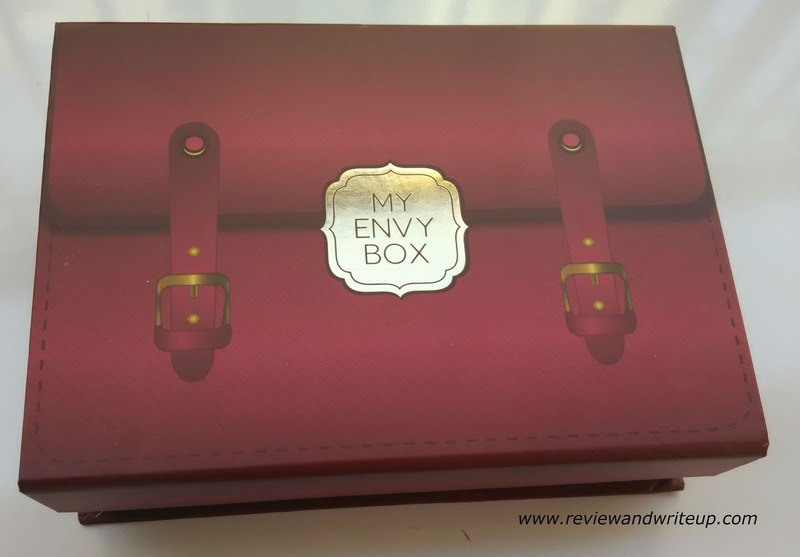 I have stored all boxes that I have received from My Envy Box till date. So let me quickly tell you what all is there in this month’s box. Kronokare Body Lotion – I got a small size body lotion from Kronokare. This 30ml lotion is priced at Rs. 90. Kronokare is not an unknown brand to me. I am using their products on regular basis and these days I am using its face wash.
Now that you know what is there is this month’s box you can pamper yourself by buying from here.